For years, traditional Japanese food such as Sushi has been a darling among food connoisseurs. But nowadays, home-cooked style Japanese food has been whetting appetites of Londoners. In fact the number of Japanese restaurants around the world has been rapidly increasing. According to a recent study by Japan’s Ministry of Agriculture, Forestry and Fisheries, there are 1.6 times more Japanese restaurants this year from a year ago. Europe has also seen a rush of Japanese restaurants, whose number increased by almost two-fold. London is one of the cities that are welcoming Japanese restaurants that offer more than sushi or Japanese haute cuisine. Londoners are enjoying numerous ramen shops that have been popping up in the streets of London. Customers say that the Japanese noodle soup is healthy. “It’s quite healthy, quite good in winter,” said Sophie McManus. Some Londoners said that the dish also matches with their busy life style. “Certainly in London, everyone is in a great big hurry, and it’s very quick and easy to eat. You have everything in a bowl-vegetables, fish or meat, soup. It fills you up and it’s comforting, and we like it in this country very much,” said Simon Barnes. 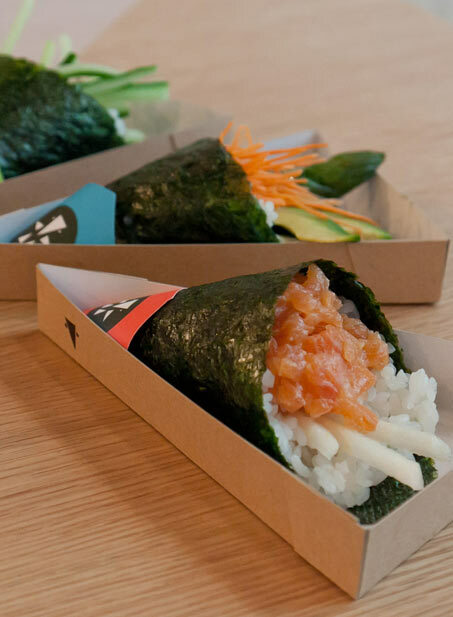 Londoners also welcomed Yoobi, the city’s first temakeria or hand wrapped sushi restaurant in 2012. Just like taqueria, customers can pick ingredients such as salmon, cucumber, and avocado to create their original temaki sushi. Customers enjoy temaki, wrapped in a crisp nori or dried seaweed cone, as an easy finger food option. Yoobi is scheduled to open a second eatery as the business is booming.